Modern Wall Street is a premier business news channel headquartered in New York and broadcasting internationally to global clients. The channel is the flagship enterprise of independent media company JS3 Multimedia, LLC., established by veteran Wall Street reporter James Sweeney III in 2013. Modern Wall Street is “Bringing Wall Street To The World” through daily broadcasts from a team of business journalists recruited from around the world. 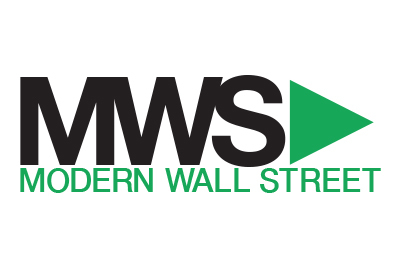 As the Wall Street landscape changes, the Modern Wall Street staff is dedicated to present Wall Street in a modern way. Reports are streamed from the Modern Wall Street studio on Wall Street and premier stock exchanges across New York, including the NYSE, NASDAQ & CME Group/NYMEX. For more than 6 years, James has presented financial news to the world directly from the floor of the New York Stock Exchange. Both passionate about the job and detail oriented, James has gone on to become one of the more recognizable and respected media persons on the floor of the NYSE and in financial media in recent years. Joining the media broadcast team of NYFP in 2007 was a natural fit for James as he made the transition from OTC trader for crude oil futures at the NYMEX to the cameras, lights, and screens of media. Upon being added to the staff, NYFP went on to quadruple in staff size and become a major player in the financial media market within 3 years. 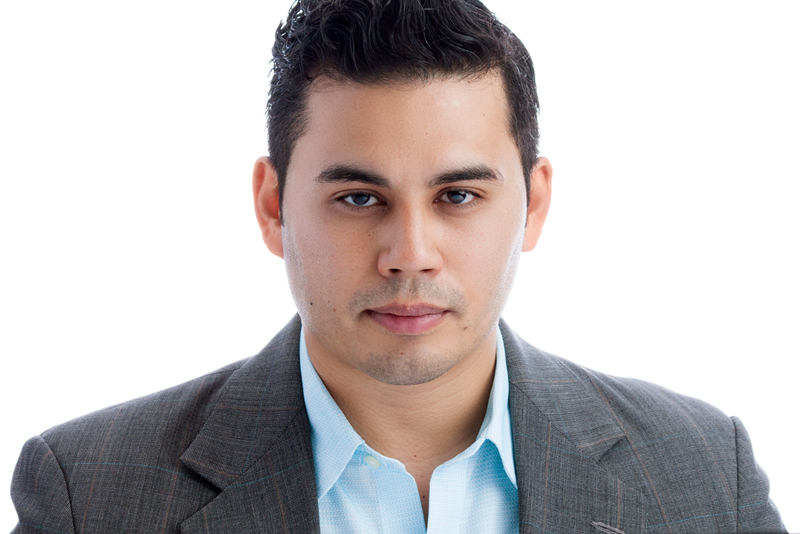 In August of 2010, James was rewarded for his efforts by being named the company Editor in Chief at the age of 26. Therefore putting him in charge of the entire international broadcast staff and all video distribution for the company. For more than 6 years, James built up his reputation to become a very well known and respected media figure at the NYSE. Whether it was during an interview with traders, athletes, CEO’s, DMM’s, celebrities, or investors, James carried out each interview with professionalism, an understanding of the person and their purpose, while still managing to keep in contact with them through the years for maintaining relationships and possible future endeavors. And after a truly inspiring growing experience, James Sweeney is now branching out and taking matters into his own hands by starting this new media company, JS3 Multimedia, which will not only shine a new light on both the financial markets and his hometown of NYC, but he promises to do so with an energy and passion that has yet to be seen.